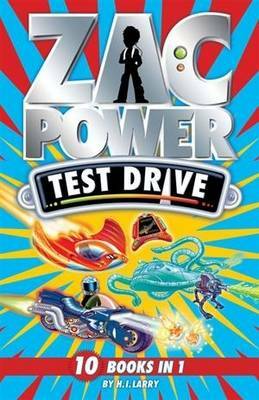 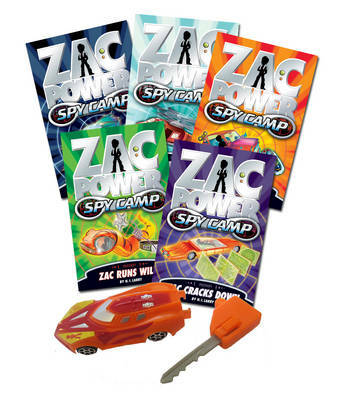 Next Mission: Drive Swamp Race Sales Zac has to find top-secret blueprints before his enemy does! 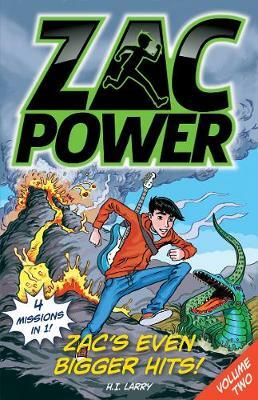 But why are the blueprints hidden in the middle of the Murky Swamp? 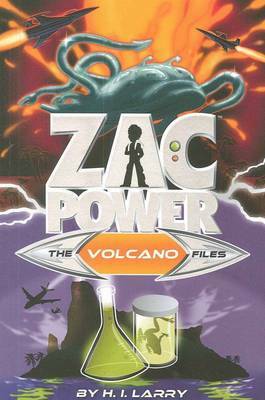 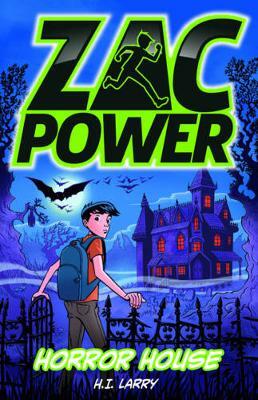 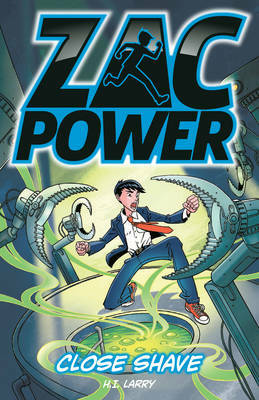 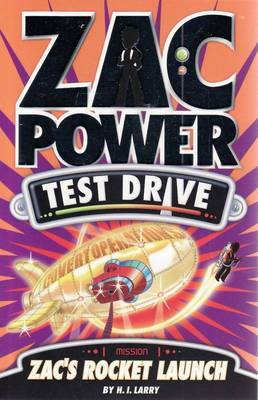 Buy Zac Power by H. I. Larry from Australia's Online Independent Bookstore, Boomerang Books.